This beekeeping veil keeps you and your bees at a comfortable distance. 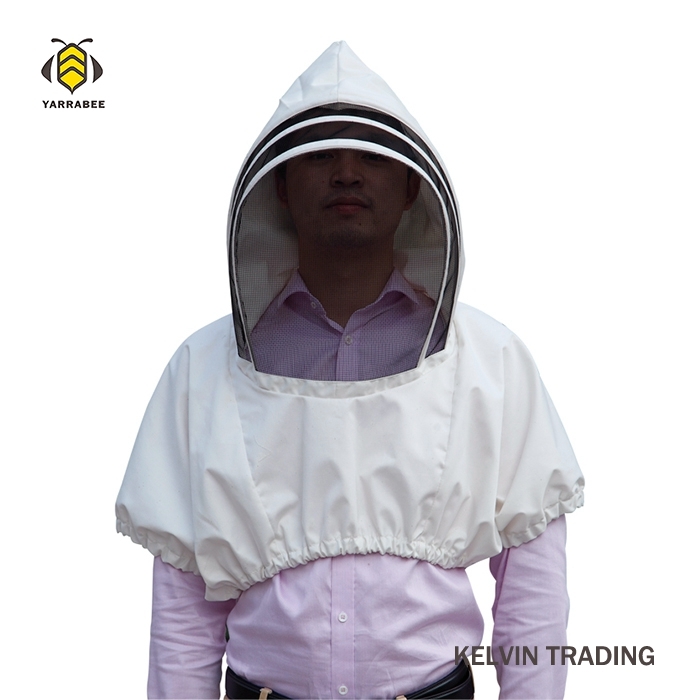 The bee veil is cooler than beekeeping suit. It is easy wear on and take off.